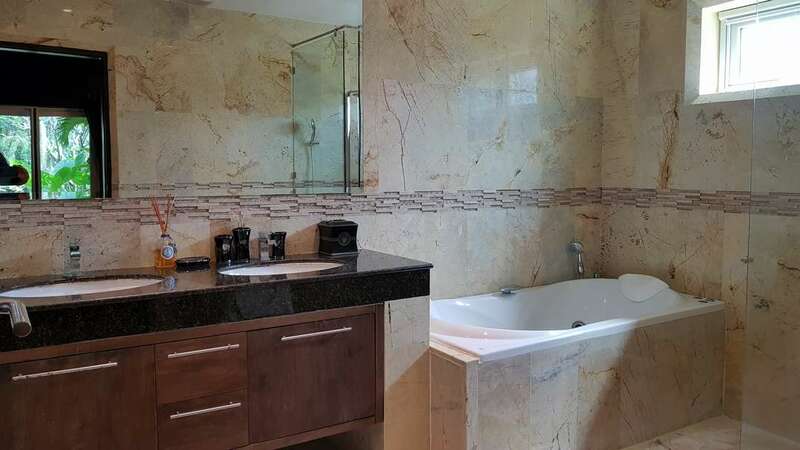 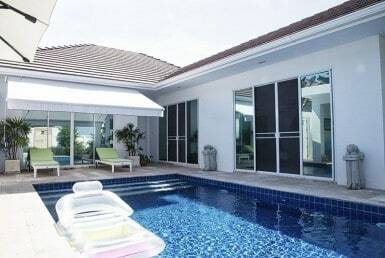 Renovated luxury villa for sale Palm Hills Golf Course with a solar system, private spa, and fitness gym. 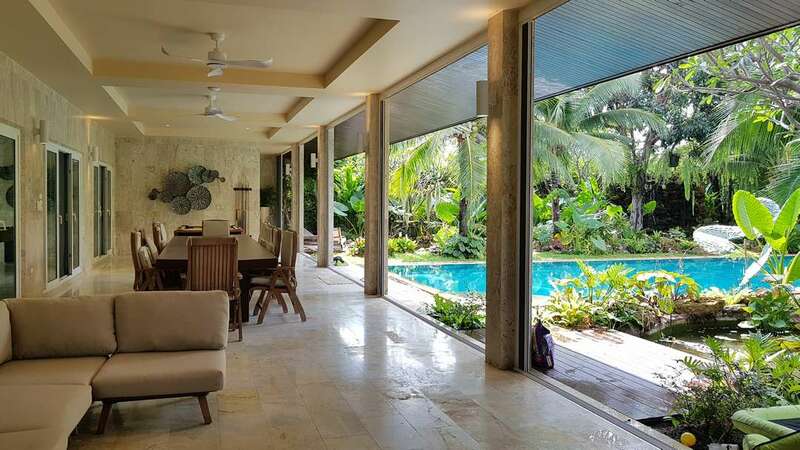 The villa has been renovated and offers 6 bedrooms and 7 bathrooms with a total living area of 600 sqm. 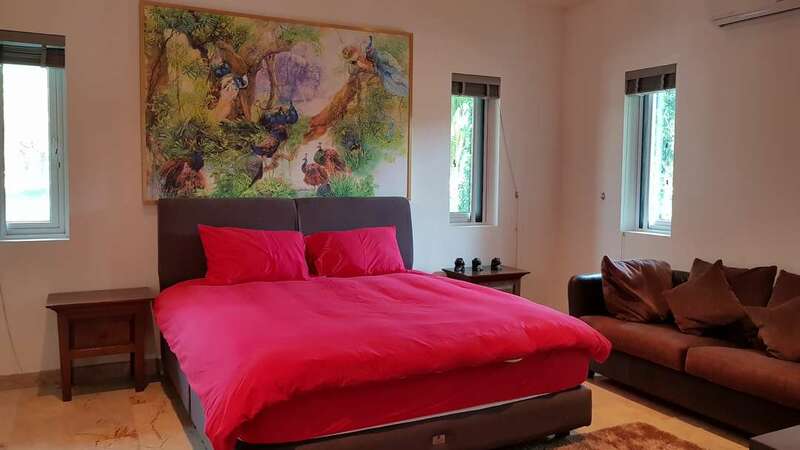 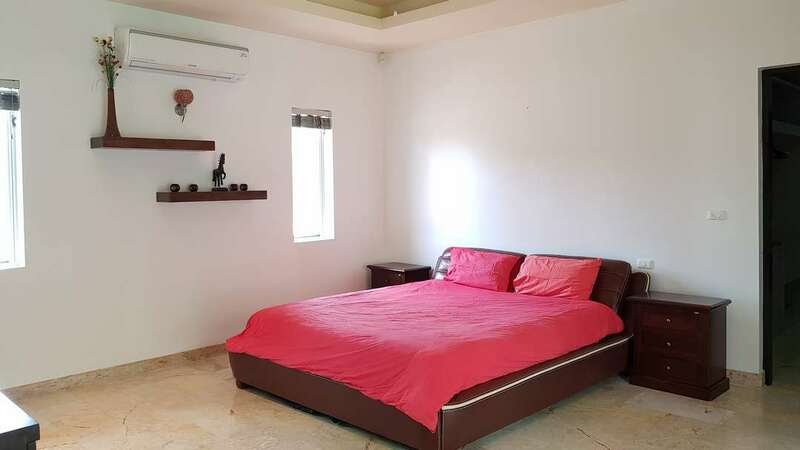 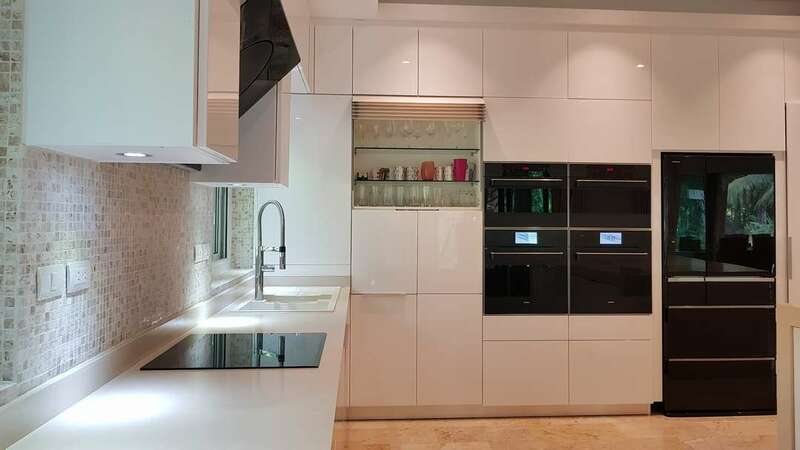 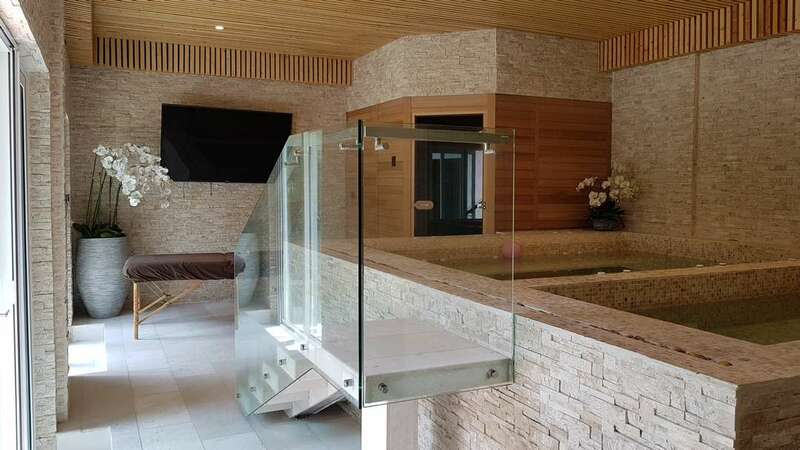 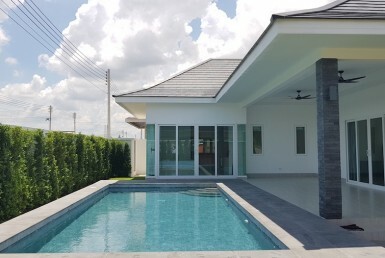 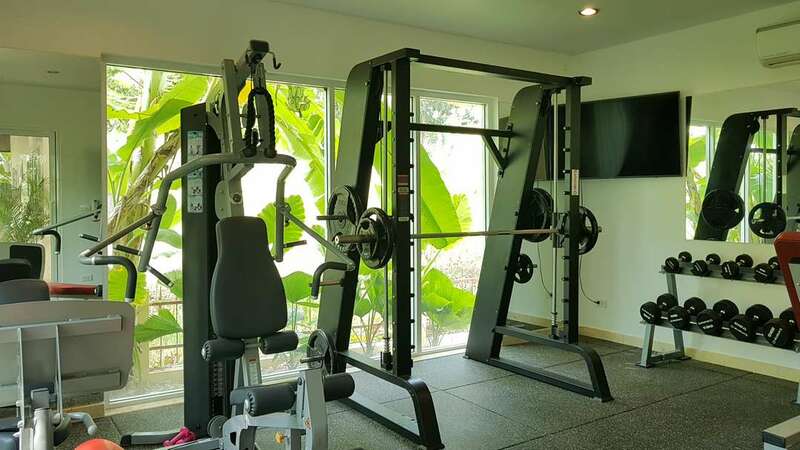 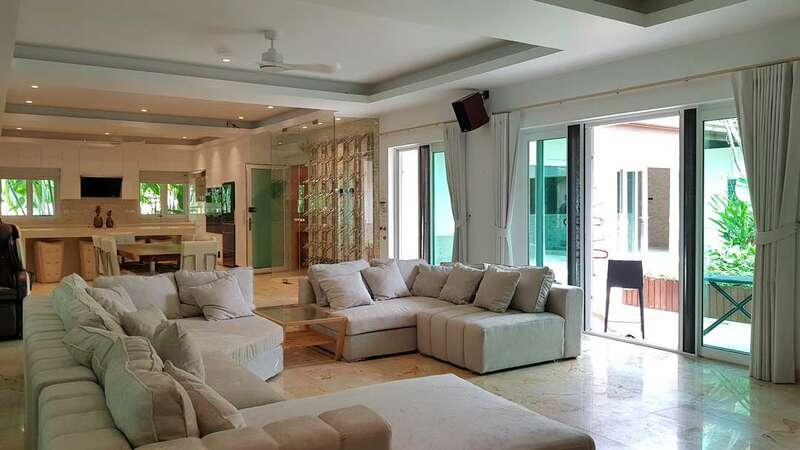 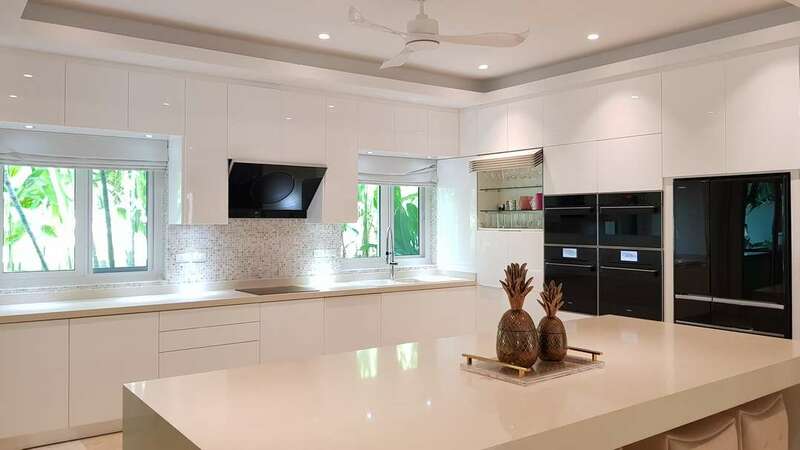 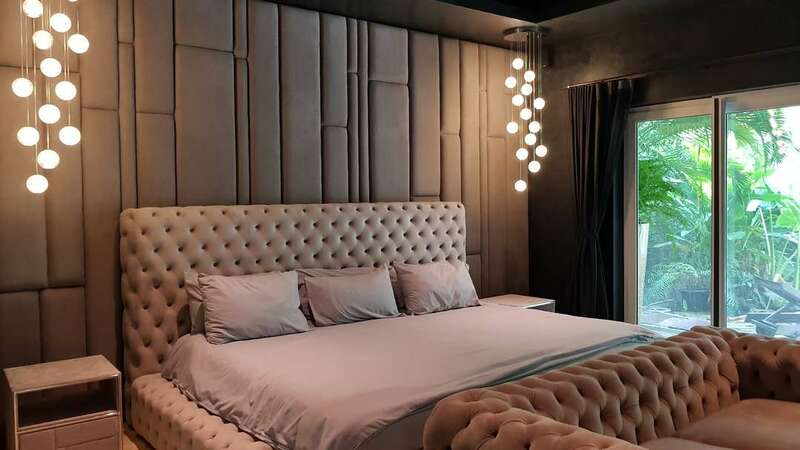 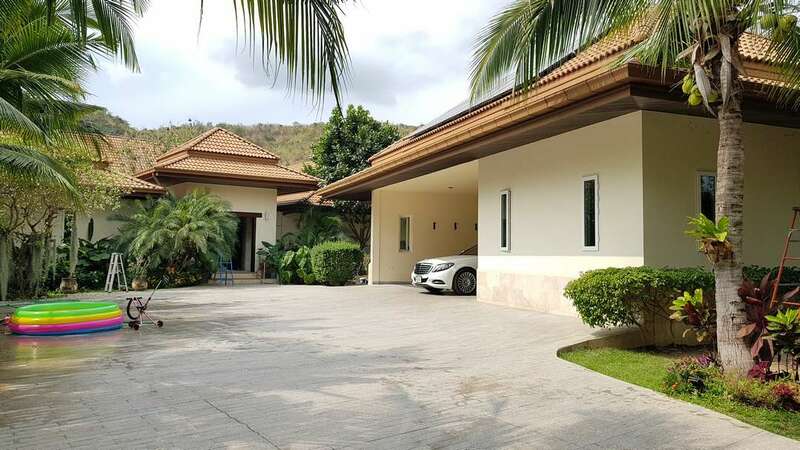 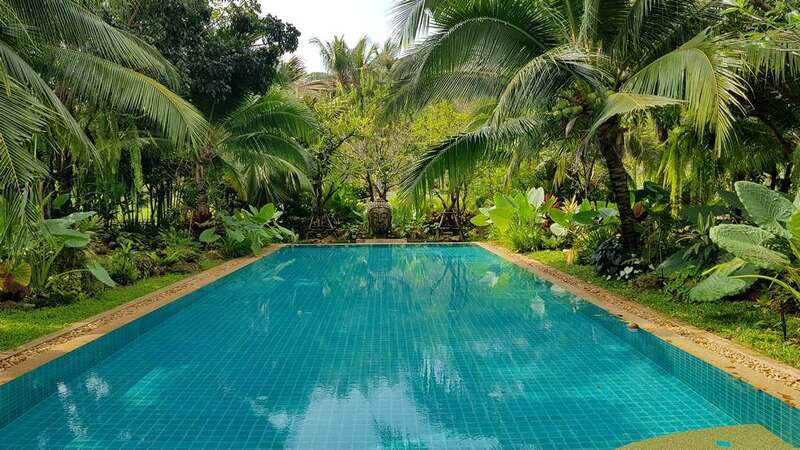 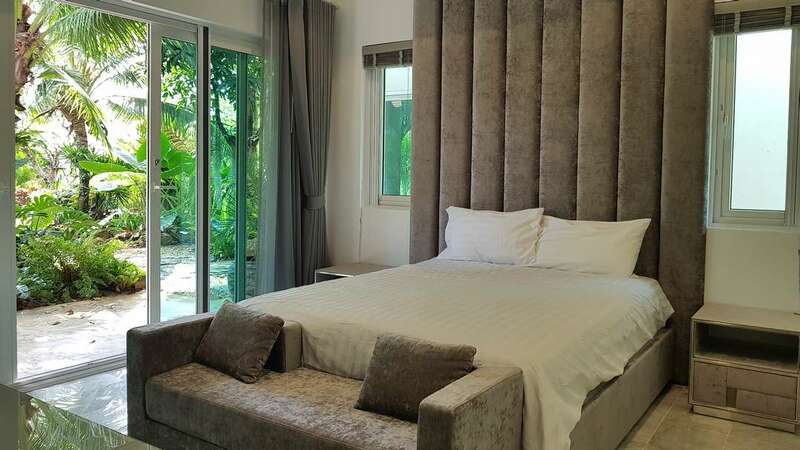 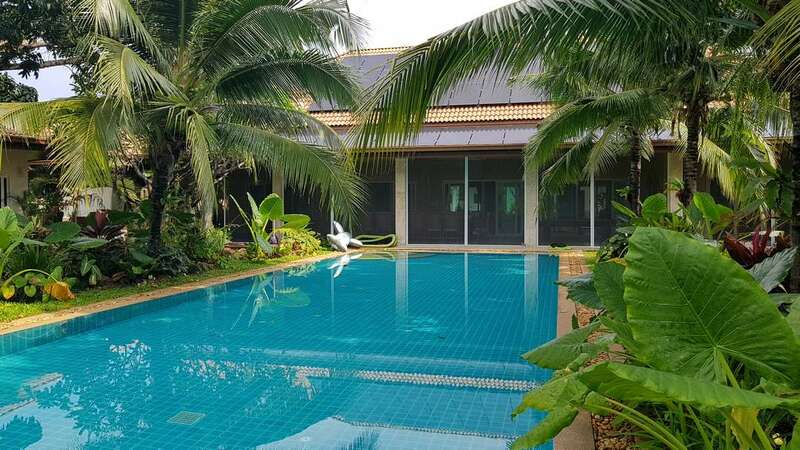 The villa sits on an 1100 sqm land plot and is part of the famous Palm Hills Golf Course in Hua Hin – around 15 minutes by car away from the city center.